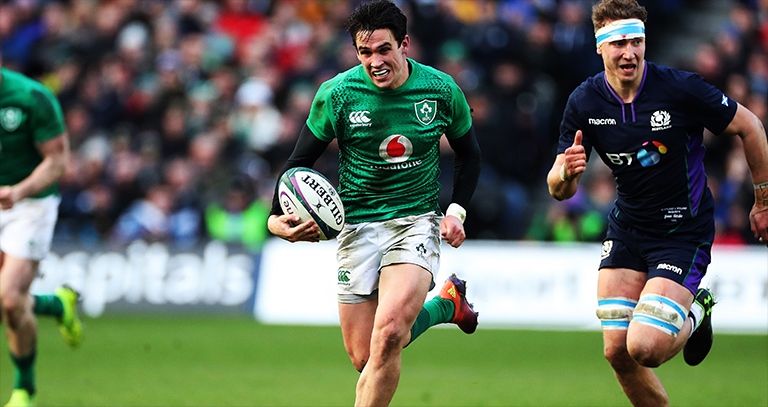 Joey Carbery got called into action against Scotland at lot sooner than he would have expected yesterday, with Johnny Sexton forced off after just 28 minutes. And things didn’t exactly go according to plan in the beginning for the Munster outhalf, with Finn Russell intercepting a pass en route to an excellent Scotland try. But Carbery has benefitted hugely this season from being the main man at Munster following his move from Leinster over the summer, dusting himself down at half-time and putting in an excellent second-half display. 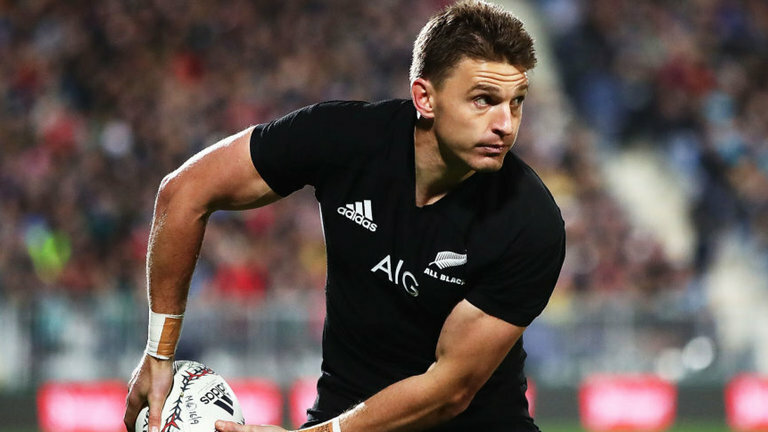 Ronan O’Gara has long been a fan of the youngster, and he’s gone as far as saying he’s got the potential to be as good as All Blacks superstar Beauden Barrett if he keeps excelling at his current rate. The former Ireland and Munster outhalf was particularly impressed with Carbery’s assist for Keith Earls’ try. “The great thing about him is he never seeks the safety or the comfort of the ground like some people do. In open spaces, he gets really excited. "I got slagged off for comparing him to Beauden Barrett, but I genuinely see that in him."